Rarely does any family pay the full cost of a college education, but here is a twist on how one college decides how to set its tuition. In a recent post, The Price of College, or how a $60,000 tuition can be dubbed a discount, I described college pricing as complicated, individualized, and opaque. Upon occasion college administrators shed light on the process. 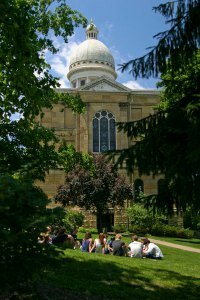 A couple of years ago, W. Kent Barnds, Vice President for Enrollment, Communication & Planning at Augustana College, wrote about the steps Augustana follows to determine a price. You are currently browsing the CollegeDirection's Blog blog archives for March, 2014.